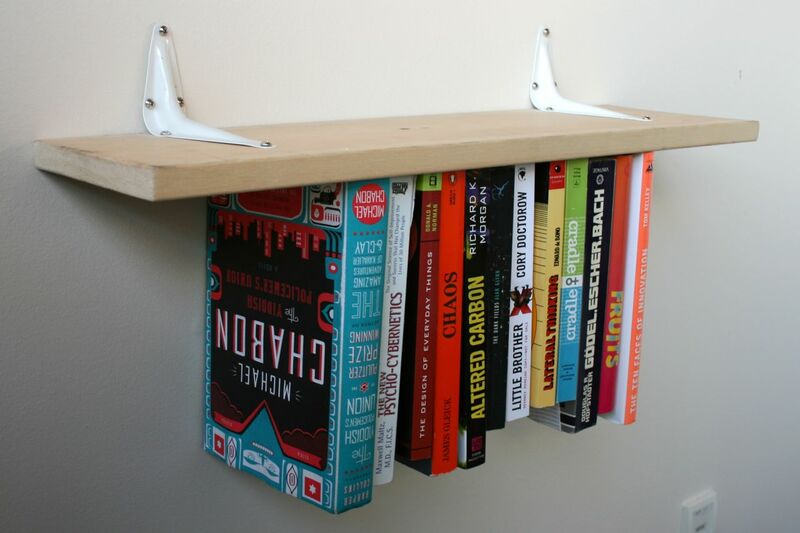 Library Ninja: Upside Down Bookshelves! Instructables.com is a treasure trove of "stuff to do" waiting to happen. Ever wanted to make a top hat out of playing cards? The SW branch did a program in the Spring that let you make those as well as a playing card wallet. And I just saw this very cool upside down bookshelf which holds books that you can take out afterwards that I thought I would share with you guys.